New Delhi: NP NEWS 24 – India Skill Competition successfully concluded here in Aerocity, New Delhi. 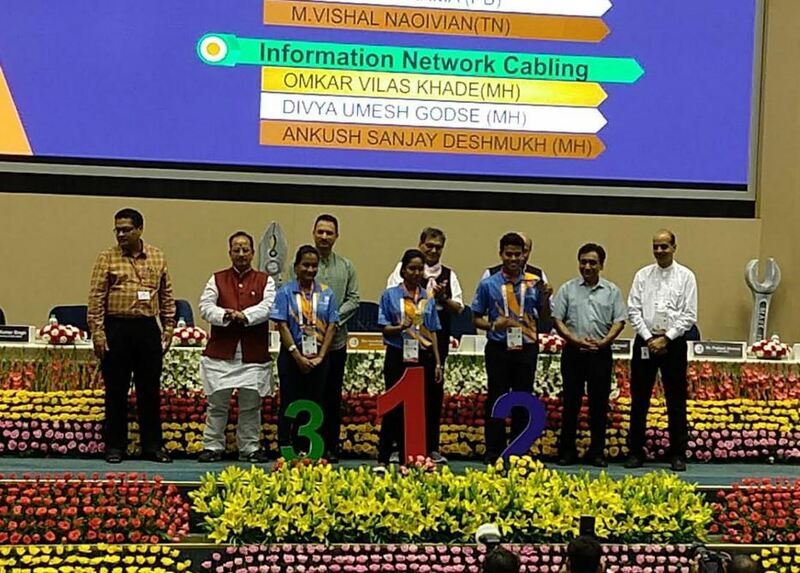 Hon’ble Union Minister of State for Skill Development and Entrepreneurship Shri Anant Kumar Hegde felicitated top three competitors from Health and Social Care with Gold, Silver and Bronze medals at the closing ceremony. Health and social care are one of these 46 skills for which India is going to compete for the first time and it is facilitated by HSSC with the support of NSDC and MSDE. The best candidate will represent India in the World Skill Competition to be held in August 2019 in Kazan, Russia. Shri Anant Kumar Hegde, Union Minister of State for Skill Development and Entrepreneurship also attended the session and motivated the participants. Dr. Shubnum Singh, Chairperson said that its great to see how the candidates have transformed through the journey till date. Lack of skilled professionals is one of the major concerns of the country that hinders in providing quality healthcare services. With such creative competitions, we intend to inspire others to follow the path. Mr. Ashish Jain, CEO HSSC said that it is overwhelming to see the support received from all in organizing the competition and this will definitely motivate others to join the skill ecosystem in the country which is the need of the hour. He also assured that HSSC will work very closely with all stakeholders in grooming the shortlisted candidates in the final leg of the journey as they prepare for the final competition next year.